It content 90% of water and a 100g serving just contains 30 calories. It also rich source of amino acids called arginine which helps burn fat. Not only this the watermelon keep you hydrated, it will also keep you satiated for long time. It helps to reduce your cancer risk, keep your heart healthy, make your teeth whiter. One medium sized apple contains around 50 calories and doesn’t have any fat or sodium. 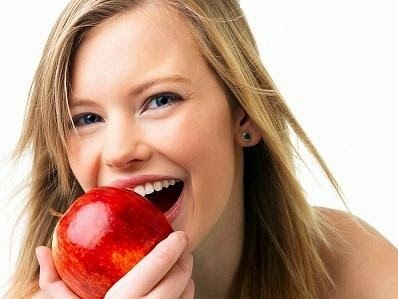 The Brazilian study found that women how ate apples before their meals lost 33% more fruits than those who didn’t eat them. 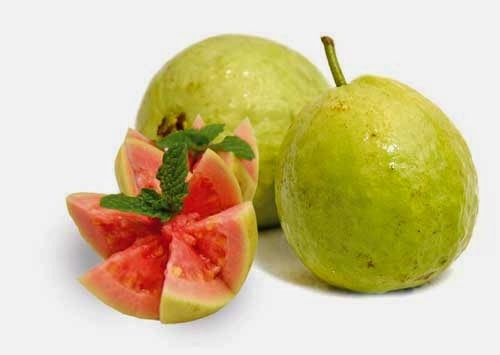 Guava is high in fibre its another potent weight loss aid thanks to the fact that its glycemic index is low, making it perfect for diabetic as well. 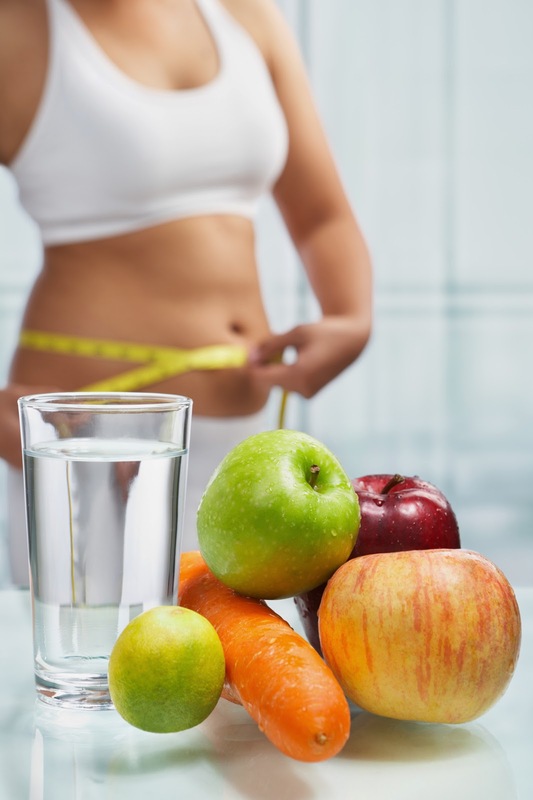 It also keeps your bowel movements prim and proper which aids the overall weight loss process. It’s a pack of 105 calories per piece, it’s a good source of instant energy and the perfect post workout food. It also helps to beat muscle cramps, keeps your blood pressure in check, prevents acidity and even beats constipation. Pear helps to reduce cholesterol level and reduce the risk of coronary heart diseases and type II diabetes. Pear fulfils one quarter of your daily fibre requirement and is great for your digestive system, as it is rich in Vitamin C.
A 100g of oranges only contains 47 calories which is great for someone looking for a snaked while trying to follow strict diet. It also sweet in taste so include this in your diet. 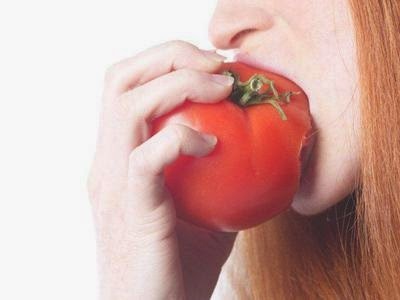 Tomatoes are fruits not vegetables and its helps to weight loss battle. They are full of antioxidants and reduce water retention. It also reverse leptin resistance for those not in the known, leptons a type of protein which prevents our body from losing weight. Please don’t count tomatoes as ketchup.